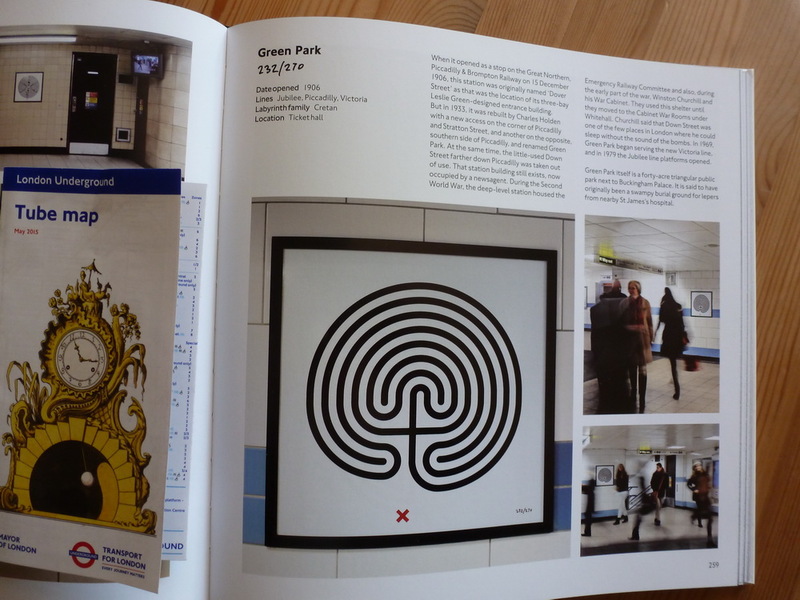 In 2013 London Underground celebrated the tube’s 150th anniversary. 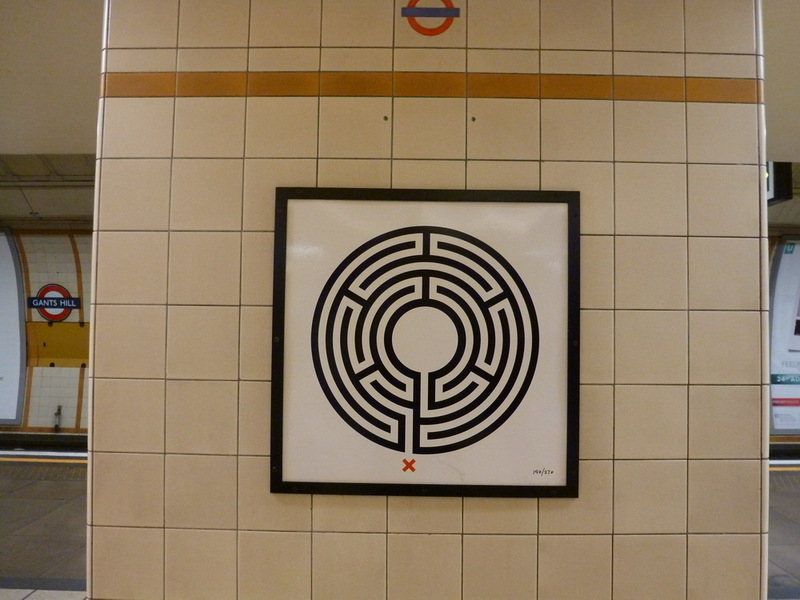 The British artist Mark Wallinger, who won the Turner Prize in 2007, was commissioned to create 270 artworks for all tube stations. 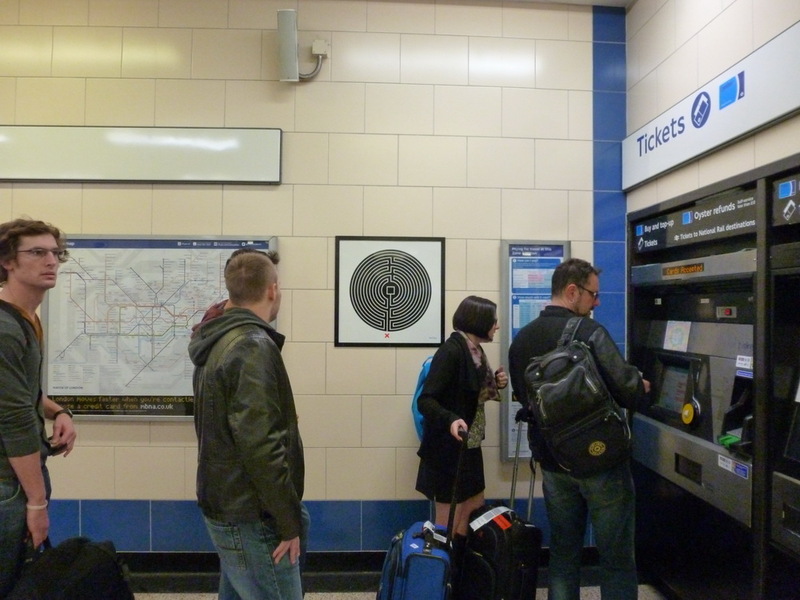 Each of the artworks, a distinct labyrinth, will be placed in one of the 270 tube stations that make up the underground network. They will stay in place permanently. 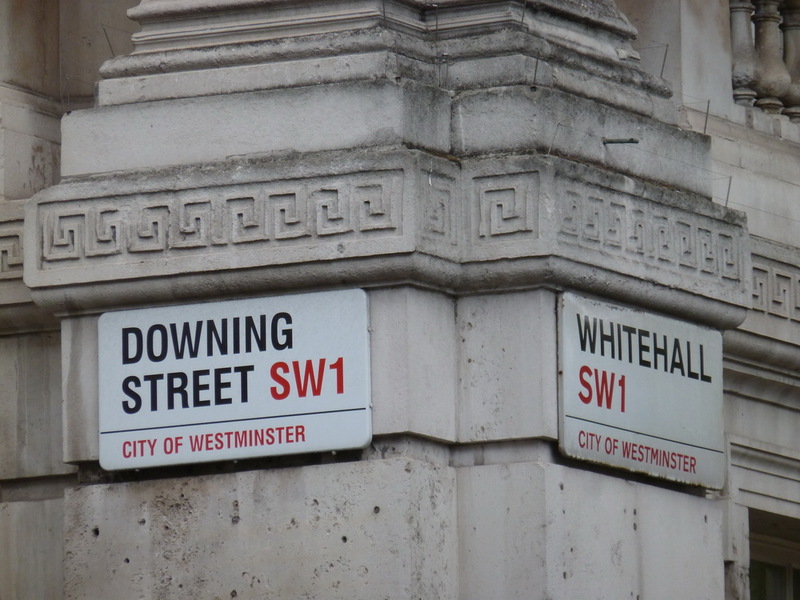 On occasion of a short excursion to London I was able to see some of them. 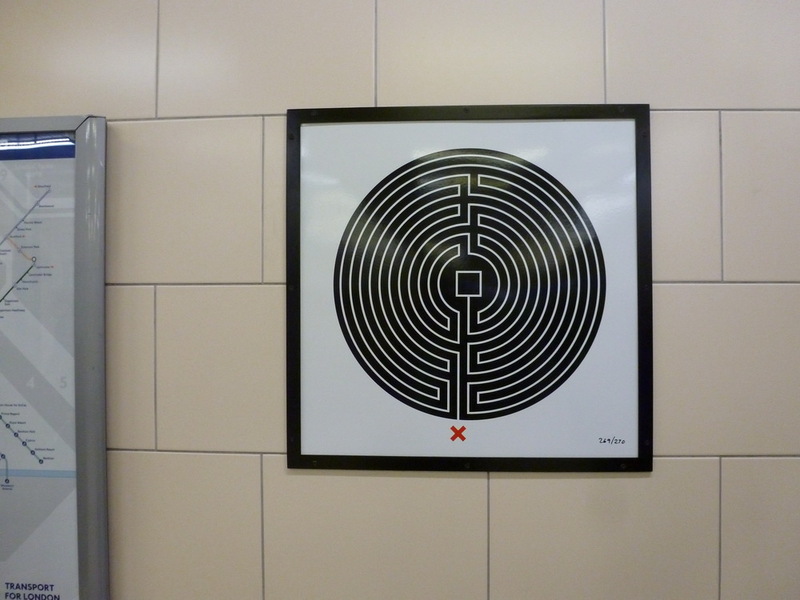 The first labyrinth which I saw was in the airport terminal 2 at Heathrow. 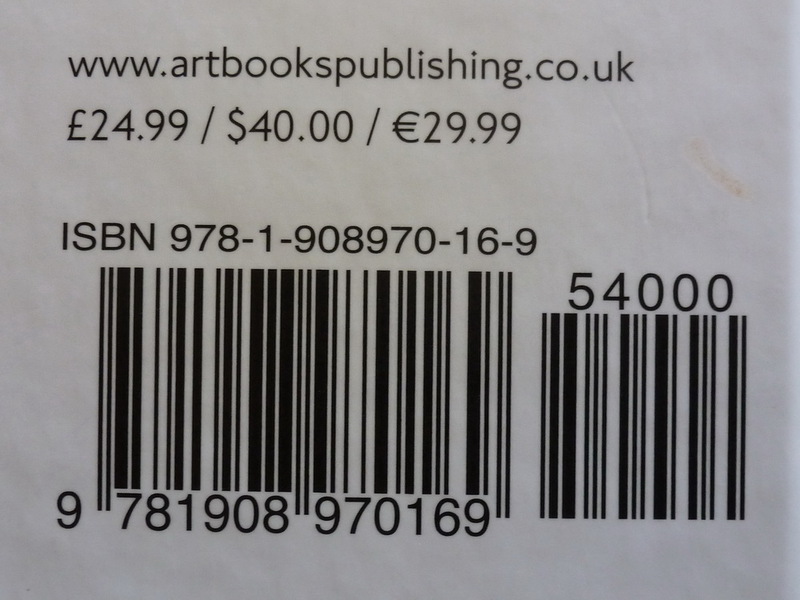 It is the next-to-last in the collection and numbered 269/270 at the bottom of the right-hand corner. 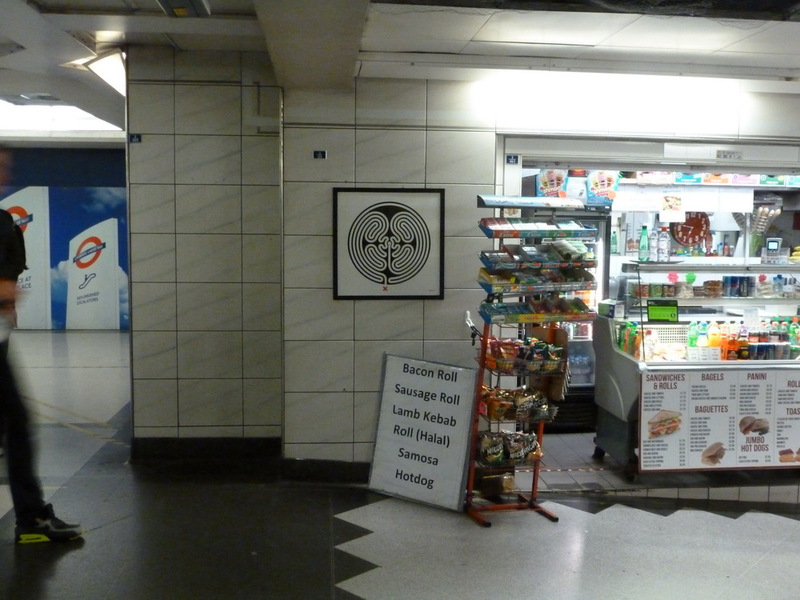 The numbers refer to the order of the Tube Challenge, the Guinness World Record for passing through every tube station in the fastest possible time, which currently stands at 16 hours and something minutes. Number 1/270 is at Chesham, where the Tube Challenge normally starts, and the last one is at Heathrow Terminal 5 (270/270), where it normally ends. Chesham is the furthest northwest point of London and Heathrow the furthest southwest. 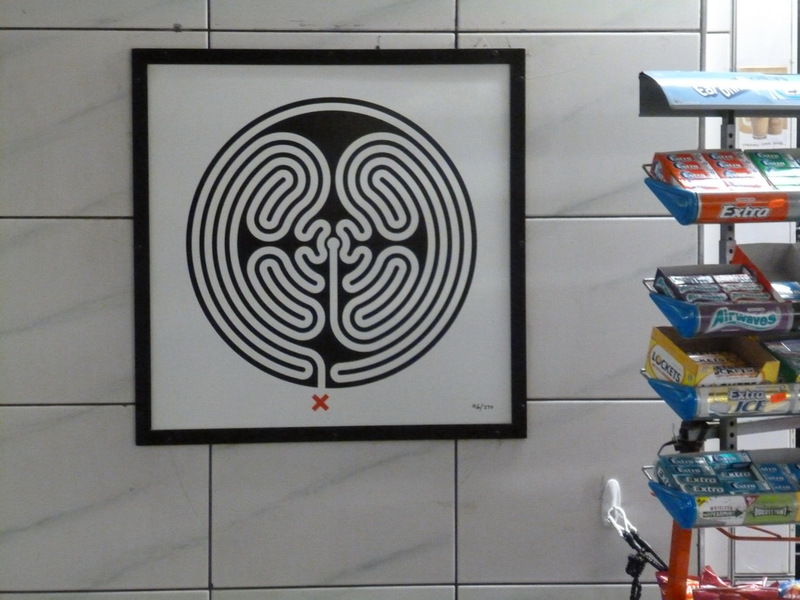 As our hotel was situated in the north-east of London, we had to go to Gants Hill where we found the labyrinth 150/270. It wasn´t our ambitionat all to visit every station or as many as possible. The weather was too nice to do so. While travelling to London’s centre for example we found the labyrinth Monument 96/270. 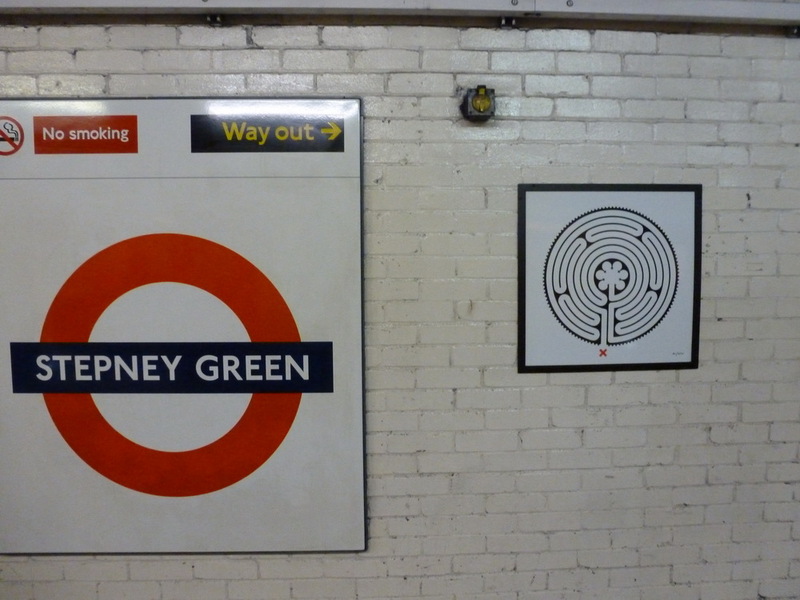 It was the same with the labyrinth Stepney Green 91/270. 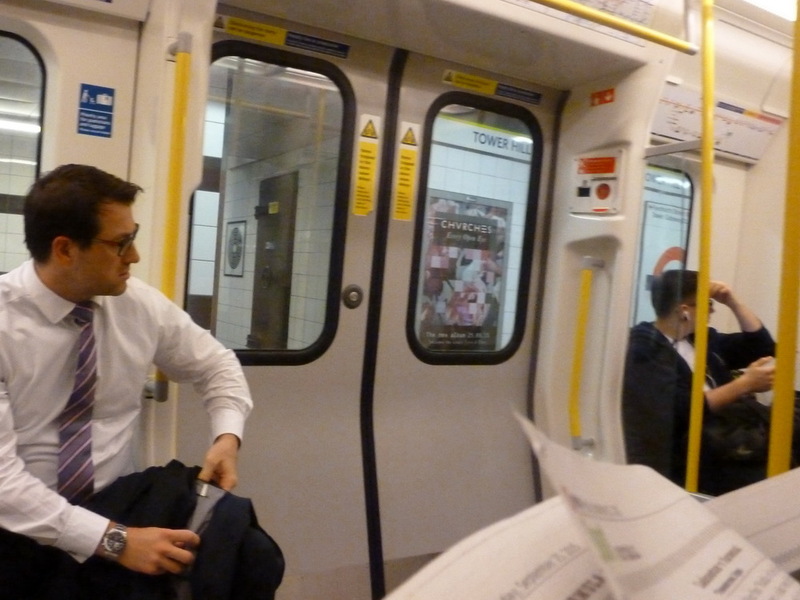 And this one (Tower Hill 95/270), as well as some others, we only saw vaguely through the windows. 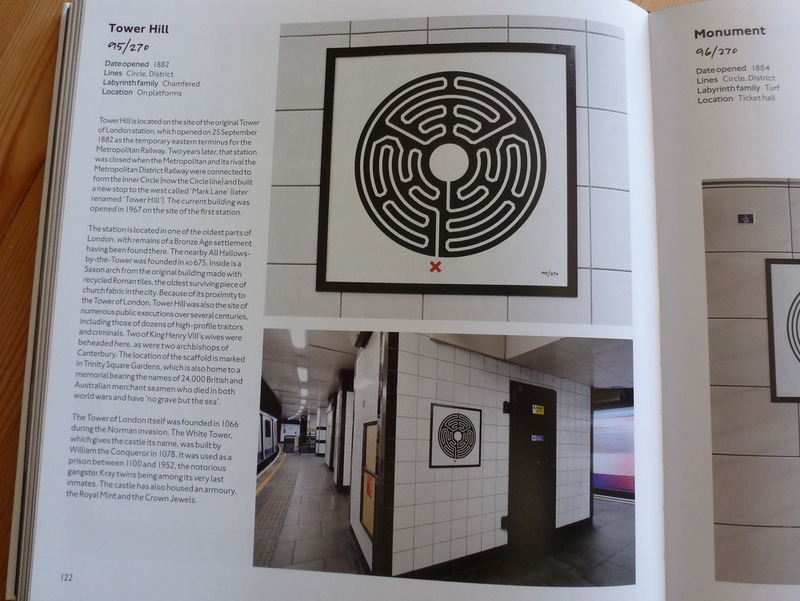 It contains interesting details about the tube, thoughts of Mark Wallinger concerning the project and above all the descriptions of every station with photos of all labyrinths. 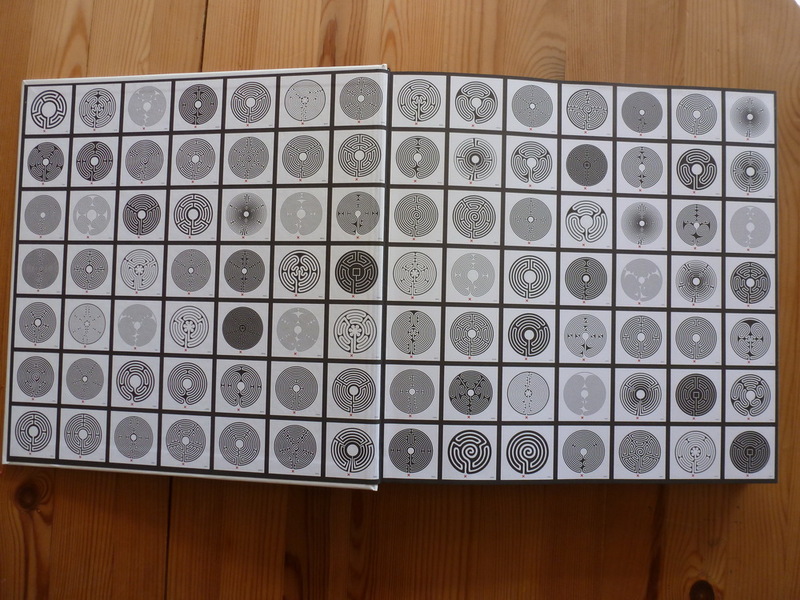 The inside front and back covers depict the graphics of all labyrinths. They are listed in 7 rows with 7 columns, that makes 49 pieces on each page. The second and the second last inside are also printed at the back which equals a total of 6 times 49 “small pictures” = 294 pieces. 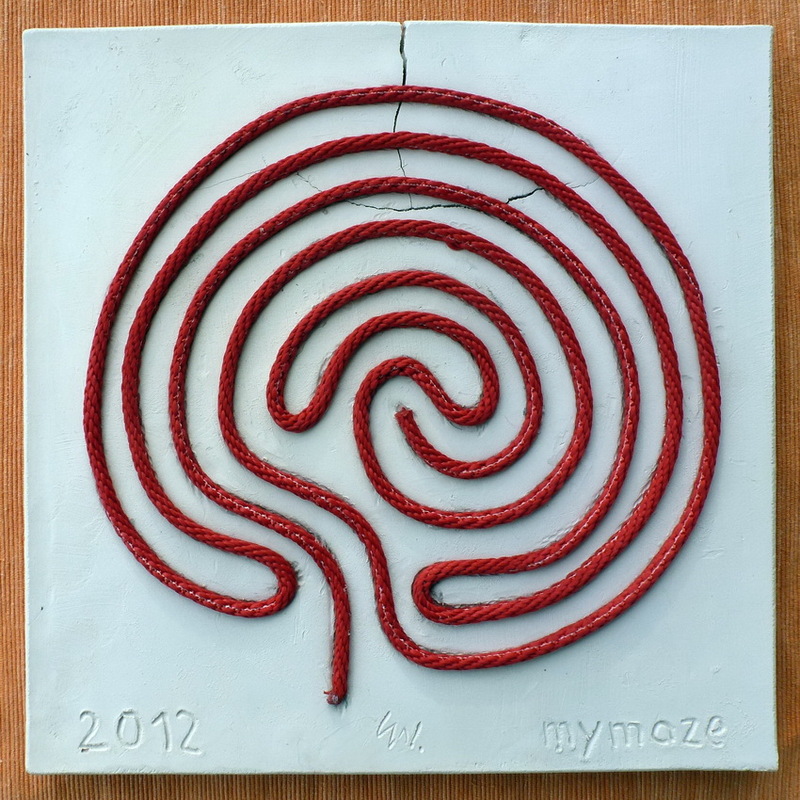 Because there are only 270 labyrinths, however, 24 pieces are represented twice. 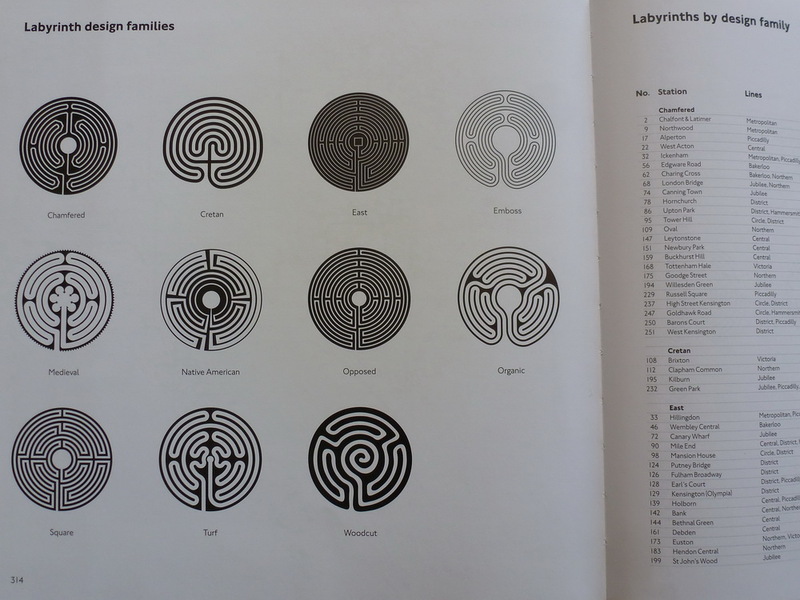 The labyrinths are split in 11 design families defined by Mark Wallinger. This is a division rather made under formative points of view. One group is called “Cretan”. Thus only four historically known labyrinths of this type with 3, 7, 11 and 15 circuits are represented. The classification of the remaining groups does not make sense to me completely. In particular the ones “Medieval” and “Native American” do not fit properly if one has dealt with these types a little . All the remaining 266 labyrinths are new drafts, quite unknown up to now. There are some with several axes and many with “barriers” and a different number of circuits. Naturally a lot of different examples of labyrinths can thereby be created. I especially like that the entrance to the often bigger middle mostly lies on the central main axis. And, as far as I could ascertain, all labyrinths are left-handed. 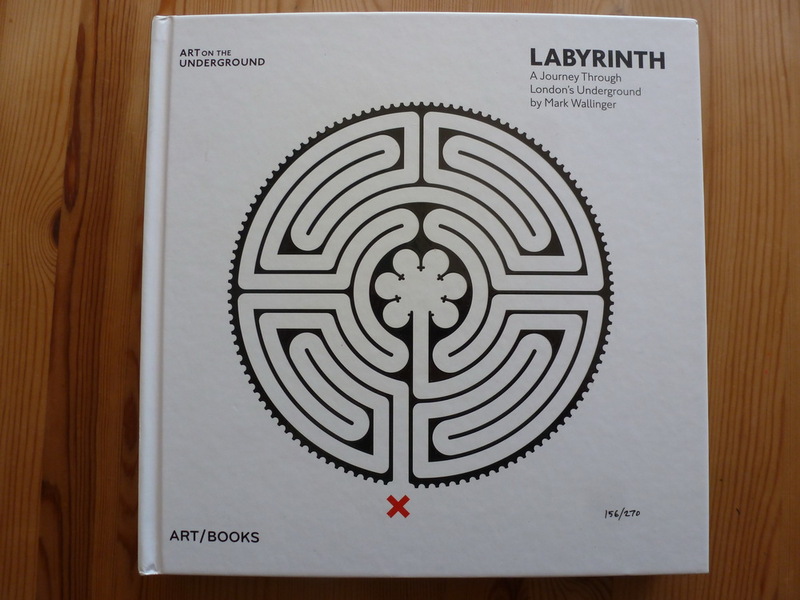 In the book all labyrinths are shown, as well as the one at Tower Hill 95/270 which I mentioned before. This one might be the best known labyrinth worldwide: The 7-circuit Cretan labyrinth (also called the Classical labyrinth). At the end of September 2013, I visited Berlin for some days. As I always do, I kept my eyes open to discover a meander. 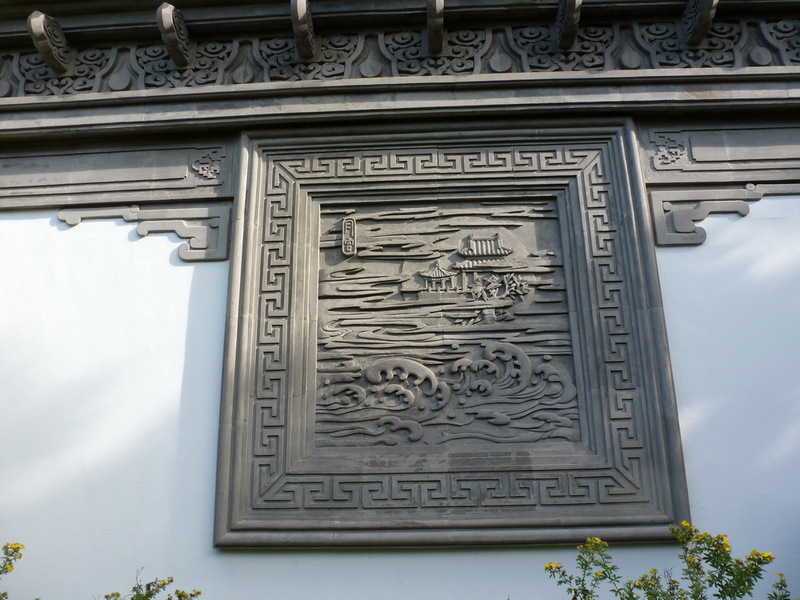 I found one on the wall of a temple in the Japanese garden in the gardens of the world in Marzahn-Hellersdorf. However, if one looks closely, one can see that unfortunately it is not a meander suitable for a labyrinth. Nevertheless I made a find on the Kurfürstendamm in one of its exclusive shops, more exactly said at house number 26. A ritzy address. Here is an Apple store. Those days was the sales start of the new iPhone 5s and therefore a great crowd. 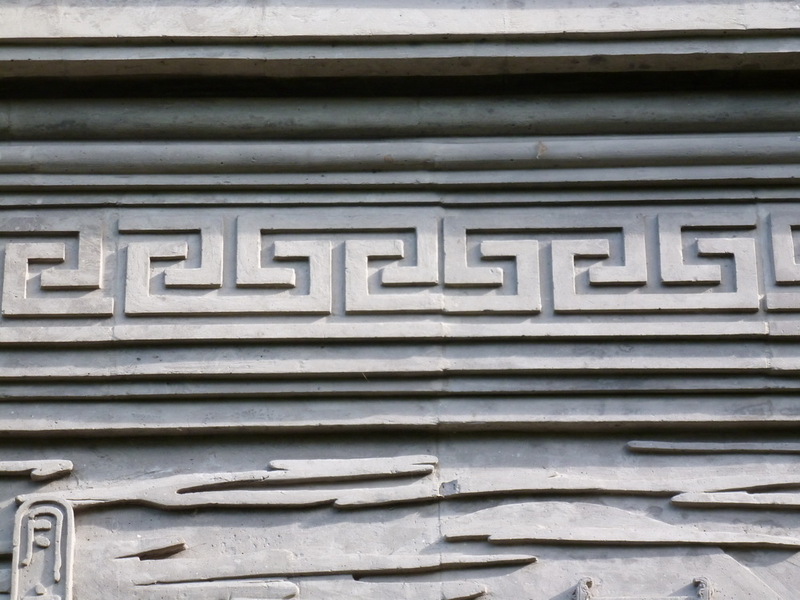 This did not attract me so much, as I was fascinated by the row of meanders in the front of the building. And the meander was a wonderful one, because suitable to make a labyrinth from it. The building with the imposing front belongs to the stylistic era of the historicism, also called the Gründerzeit. What now is so fantastically in this meander? For me (and hopefully still to many others) the meander is the figure of a labyrinth in linear form. 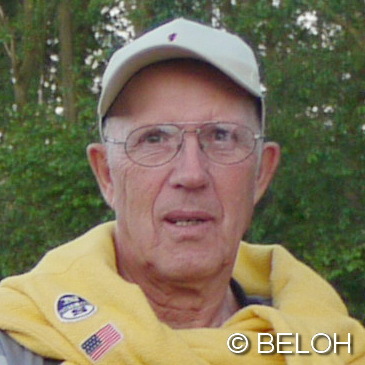 More in addition you get to know in the undermentioned related posts. Always worth a visit: The three great labyrinths of Hofkirchen i.M. at wintertime. Due to the depth of the snow blanket it was appropriate to use snow shoes. Please try to use the carousel to see the pictures in full screen mode. Click inside any picture to start it. You may then scroll forward or backwards. To finish this mode click the small cross in the left upper corner of the black area or press the “Esc” button on your keyboard. 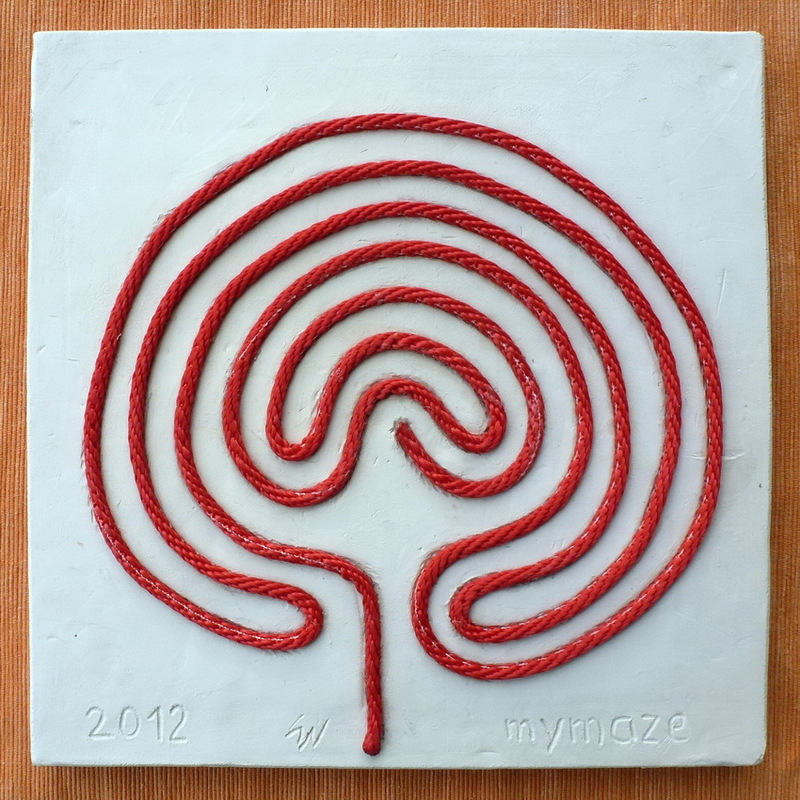 Most finger labyrinths show the path in a deepened shape. As well as I had done it on my 6 circuit Jericho labyrinth. However, I wanted to have it turned around. 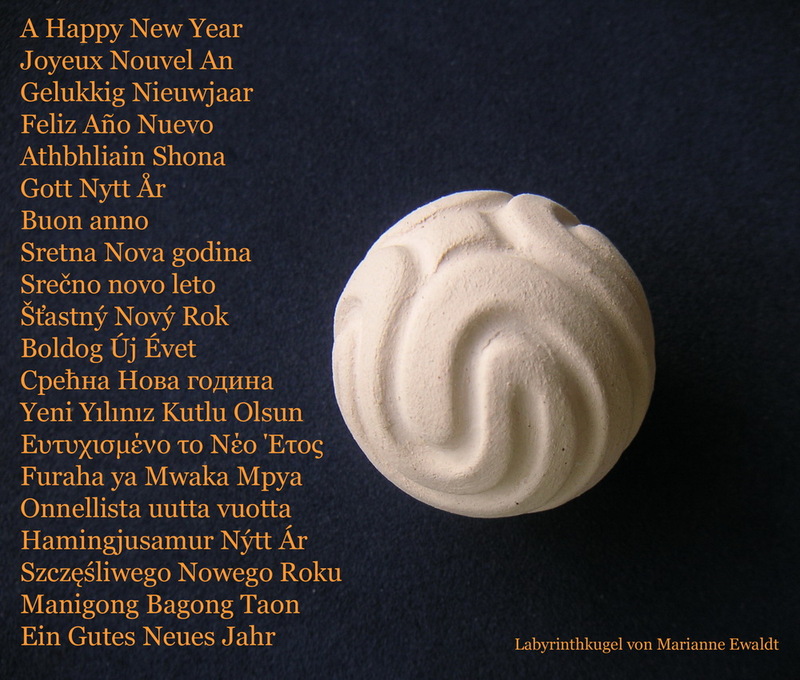 I have done this in a renewed visit in the studio of Prof. Gerhard Wünsche in Hofkirchen i. M. a few months ago. On still wet and soft clay I have pressed the lines of the path with the help of a cord and thus generated a deepening. When the clay was fired I fixed a red rope in the deepening. Thus the red rope, Aridne’s Thread, contrasts with the surface and can be experienced with the fingers. The copy above shows the well-known 7 circuit classical labyrinth with the path sequence 3-2-1-4-7-6-5-8. However, for this path sequence another three variations can be drawn. I have chosen one of it for my second finger labyrinth. In a former post I had described the possible alignments (see below). The Art Labyrinth challenges: To walk it, and to see it.